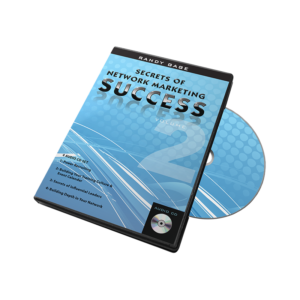 There has NEVER been a more advanced, intense, high-level, breakthrough training on the profession of Network Marketing. EVER. There has never been a more powerful training on the science of elite leadership in the business. 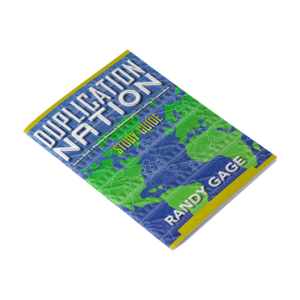 Randy Gage reveals the things he used to train more MLM millionaires than anyone alive, and personally used to build a team of 200,000+ people and earn millions of dollars in commissions. There has never been a more powerful training on the science of elite leadership in the business. 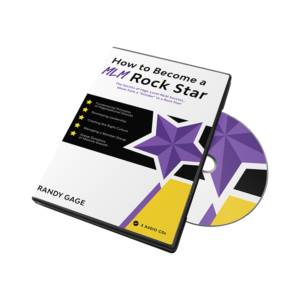 Randy revealed the things he used to train more MLM millionaires than anyone alive, and personally used to build a team of 200,000+ people and earn millions of dollars in commissions. This home study version of the event is only $997. For that you’ll experience all 11 sessions, just as the live attendees did. You’ll also get the same handouts and workbook the attendees did. You can get the physical program or the electronic version for the same price. You have never experienced a training like this ever before. There are probably less than five people in the world capable of teaching this, and Randy Gage is the only one that has ever done it. Now you can get the benefit of it. achievable if we come with an open mind. As a 7 figure income earner in the industry I’m very selective about the trainings I attend. Randy’s Mega-MLM event was exactly what I needed at this stage of the game! 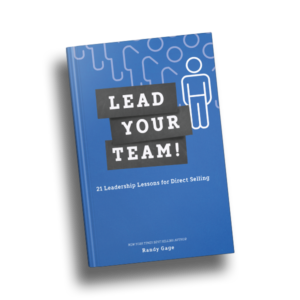 Not only did it reinforce many of the things we take for granted after awhile, but I gained new insights and information that will be critical to supporting my team to achieve higher levels of success… and ways to implement them. It was very helpful to have it delivered in such a way that anybody would understand. It was FUN to be there… thank you. Randy’s presentation at Mega-MLM was professional, informative, entertaining, and a terrific review of fundamentals and advanced insights into the world of network marketing. After 44 years with the same network company, I have seen it all, but Randy’s insights were most instructive and motivational to a veteran of nearly one half a century of networking experience. I would recommend this course to anyone “field or corporate” that wants to understand the true nature of building and maintaining a large group organization. It was exhilarating to watch a true professional practice his craft. It’s a pleasure to recommend this training since it’s been the best training I have ever received. It gave me the tools needed to explode my business even though I’ve only been involved in this profession for about a year. My company is Lifevantage & I am going to the top. Thanks again Randy for such an amazing training.